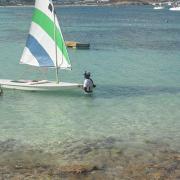 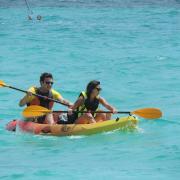 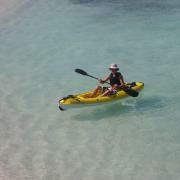 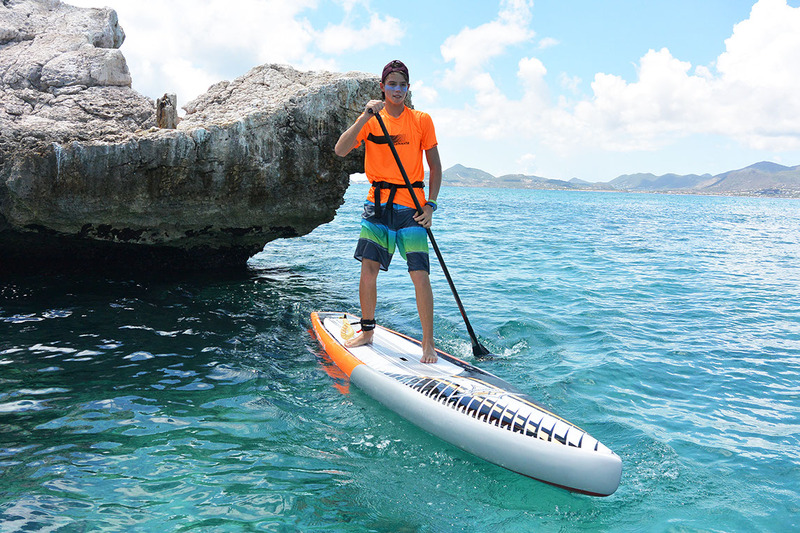 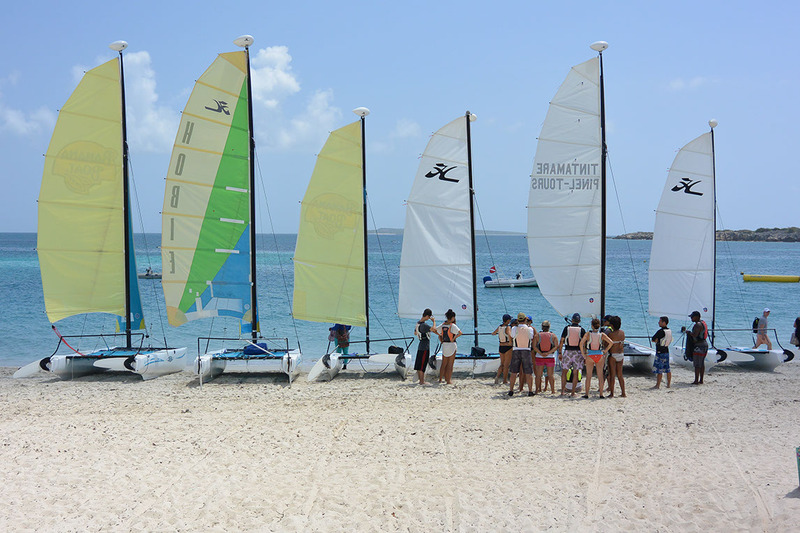 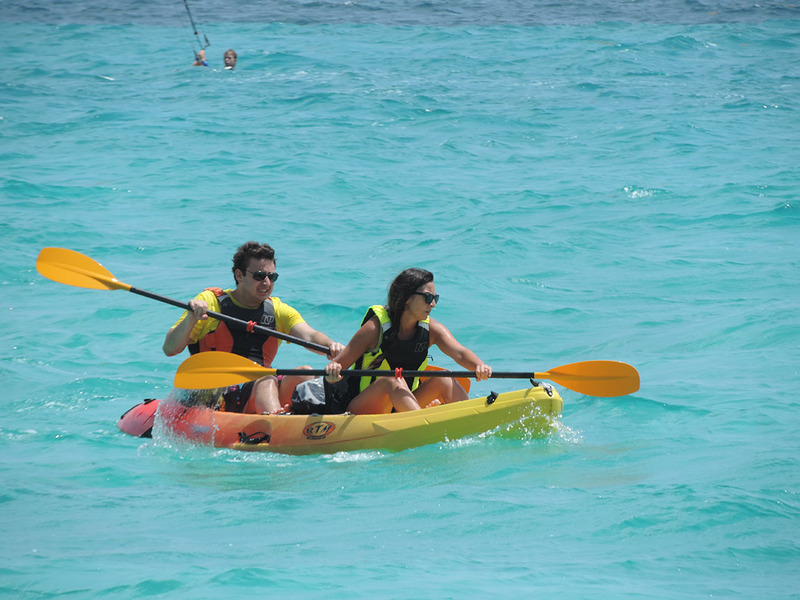 The "All you can do" pack is made for you to enjoy all beach et water activities that orient bay has to offer. 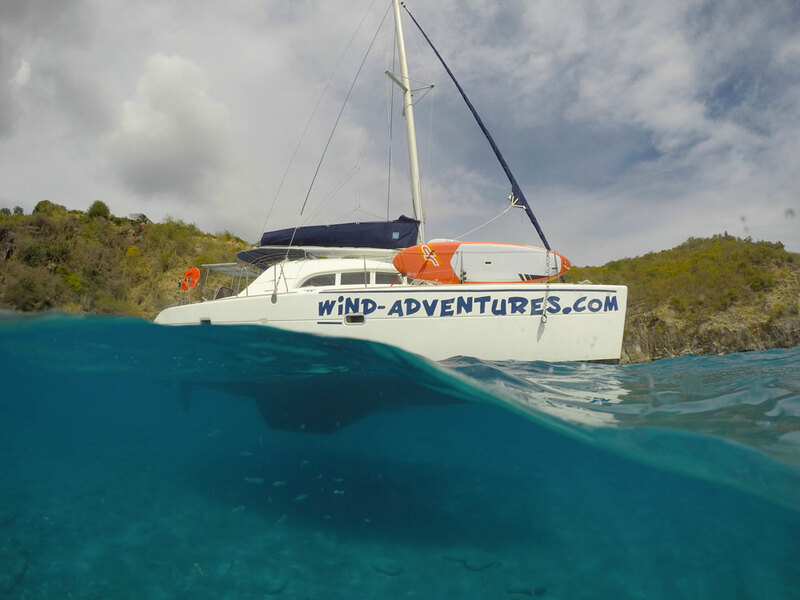 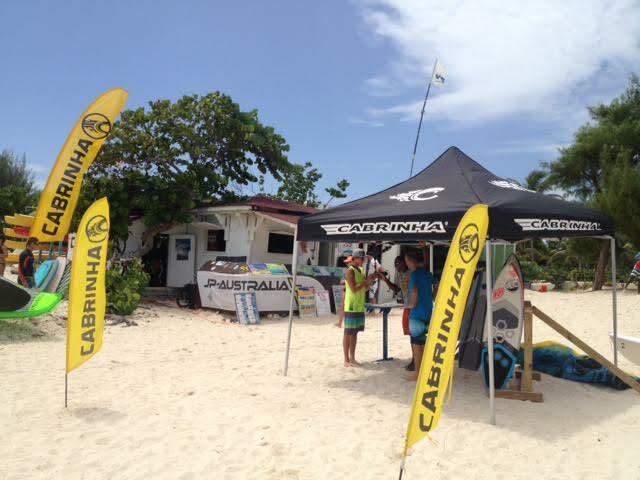 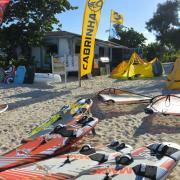 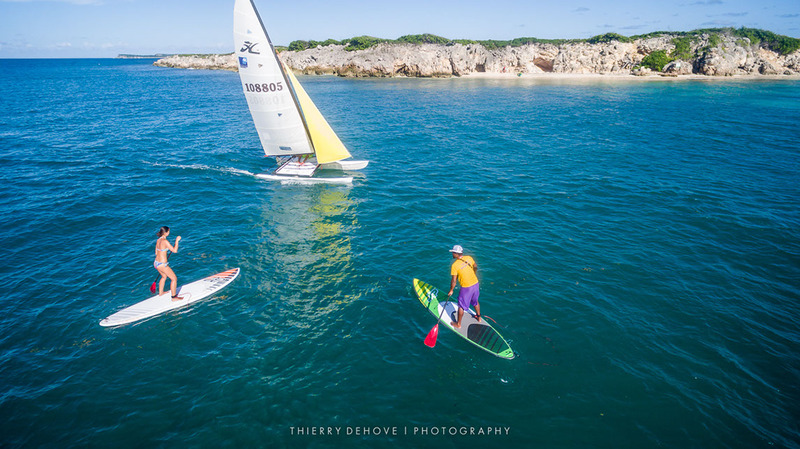 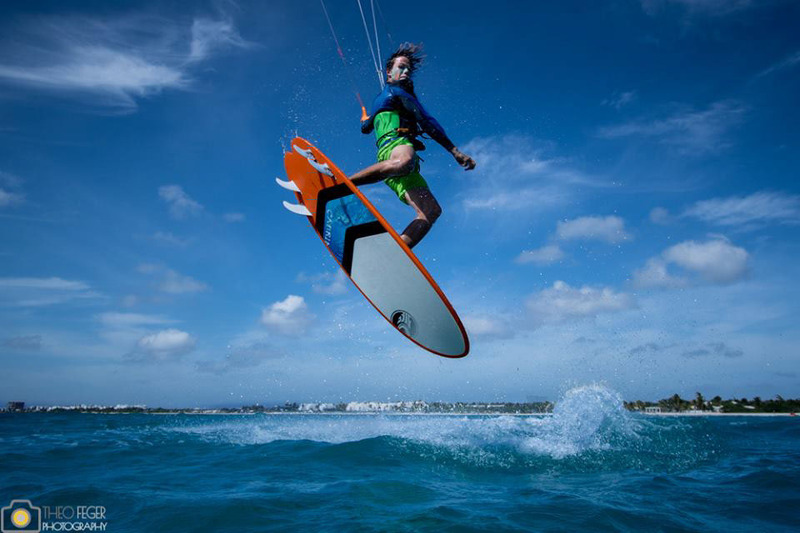 With this pack, you will be able to have unlimited access to all our gear: windsurf, kitesurf, hobie cat, sea kayak, surfboards, stand up paddle, training kite, beach tennis, snorkelling. 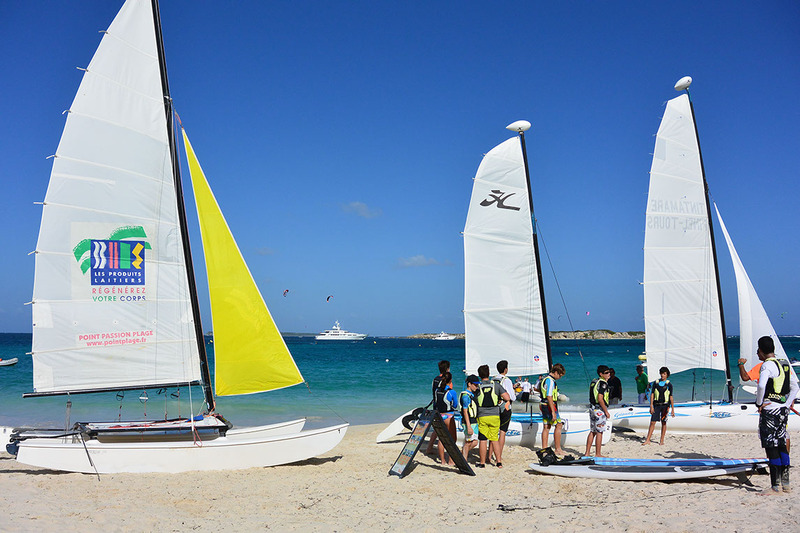 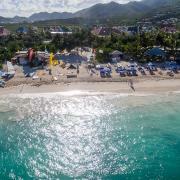 Coming to Saint-Martin without much ideas about what you are going to do here, what activity you would enjoy the most, then you can have a try to different kinds of activities. 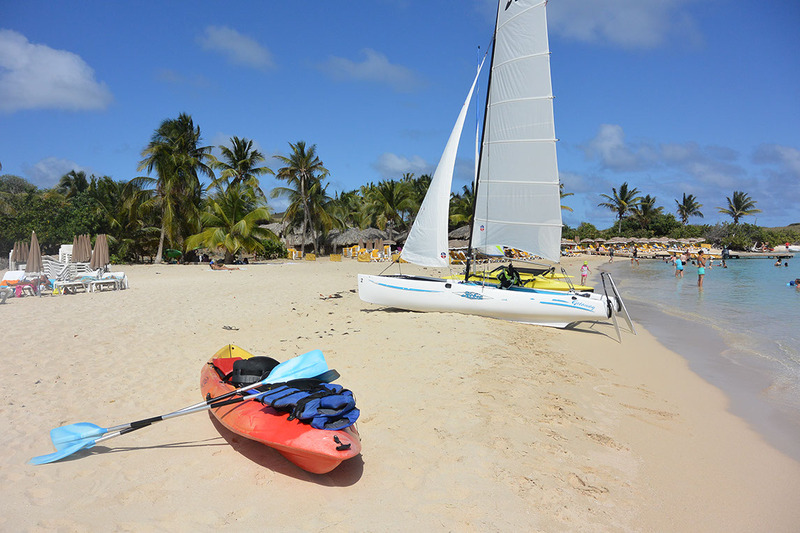 This pack gives you unlimited sailing access in the bay during a week (7days). 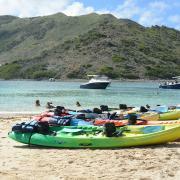 All you can do "light"
Pack for one, two or families. 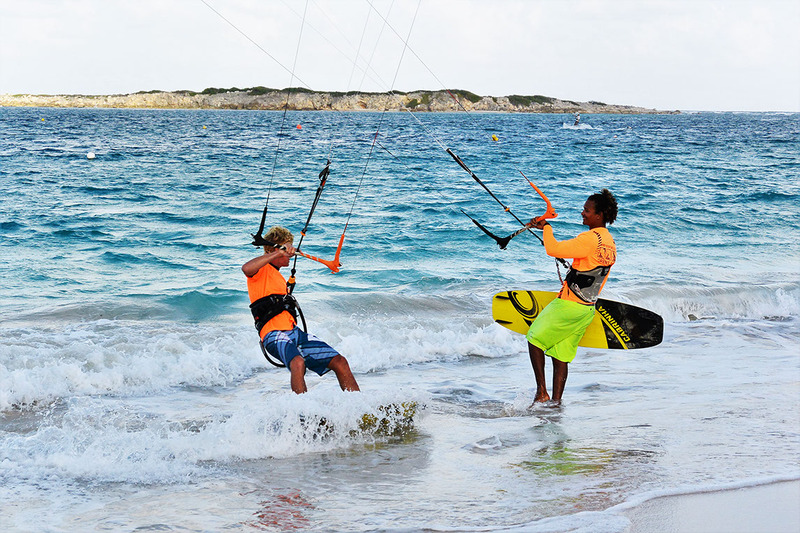 Unlimited access to the gears according to the level of practice.